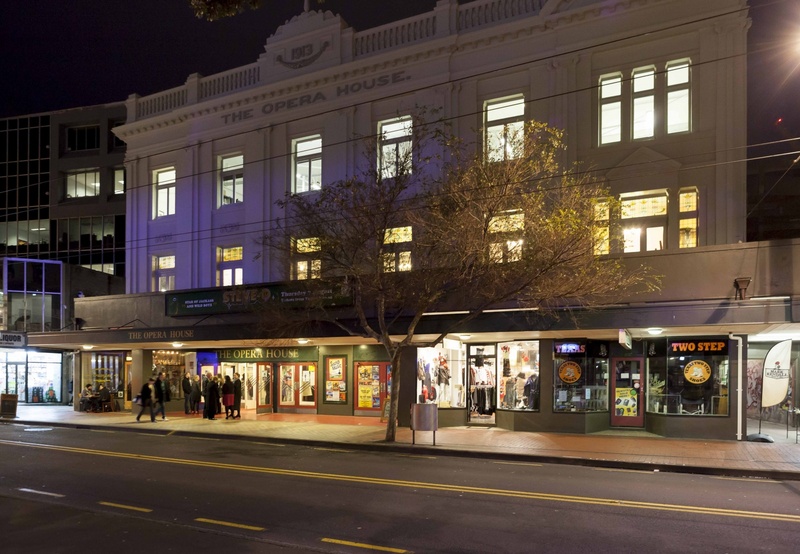 This magnificent 100-year-old venue is the host to a variety of events, from ballet and classical performances and theatre, and is Wellington’s home of comedy. The Opera House auditorium boasts spectacular original features including a proscenium arch, domed ceiling and raked stage — with a lavish interior. The Opera House is wheelchair accessible and has wheelchair allocated seating. They also have wheelchairs available for guests — contact venues-sales@WellingtonNZ.com to request a wheelchair. There are usually full coverage sound systems used, however there is currently no hearing loop. A listening system exists. To read more in-depth about The Opera House's accessibility options, click here. Contact the venue directly to discuss your individual accessibility needs.